8 Questions and Answers About Being an Agent Under a Power of Attorney – Law Offices of Dan W. Armstrong, P.A. You have just been appointed as an agent, or “attorney-in-fact,” under a durable power of attorney, a document that, for most people, is even more useful than a will. Your appointment allows you to act in place of the “principal” – the person executing the power of attorney — for financial purposes when and if that person ever becomes incapacitated. Here are answers to eight frequently asked questions about the agent’s duties, responsibilities and powers under the document. 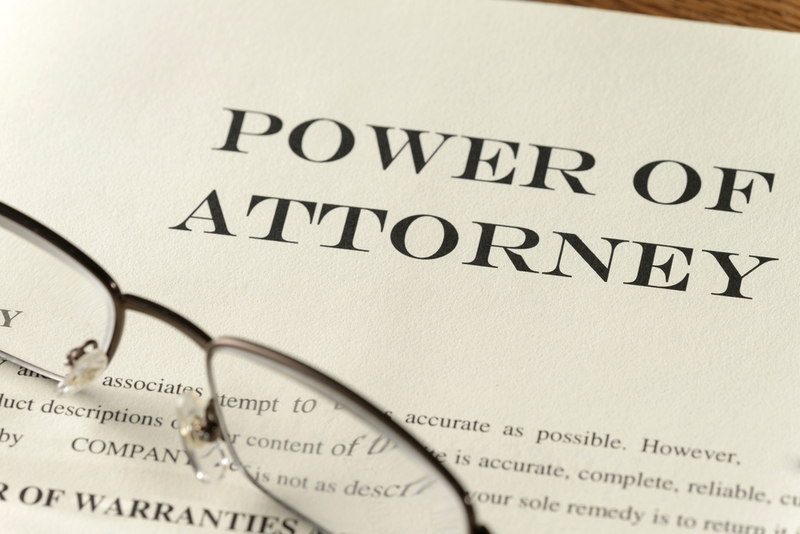 Unless the power of attorney is “springing,” it takes effect as soon as it is signed by the principal. A “springing” power of attorney takes effect only when the event described in the instrument itself takes place. Typically, this is the incapacity of the principal as certified by one or more physicians. In most cases, even when the power of attorney is immediately effective, the principal does not intend for it to be used until he or she becomes incapacitated. You should discuss this with the principal so that you know and can carry out his or her wishes. Depending on the wording of the power of attorney, you may or may not have to act together on all transactions. In most cases, when there are multiple agents they are appointed “severally,” meaning that they can each act independently of one another. Nevertheless, it is important for them to communicate with one another to make certain that their actions are consistent. Yes, if the principal has agreed to pay you. In general, the agent is entitled to “reasonable” compensation for his or her services. However, in most cases, the agent is a family member and does not expect to be paid. If you would like to be paid, it is best that you discuss this with the principal, agree on a reasonable rate of payment, and put that agreement in writing. That is the only way to avoid misunderstandings in the future.